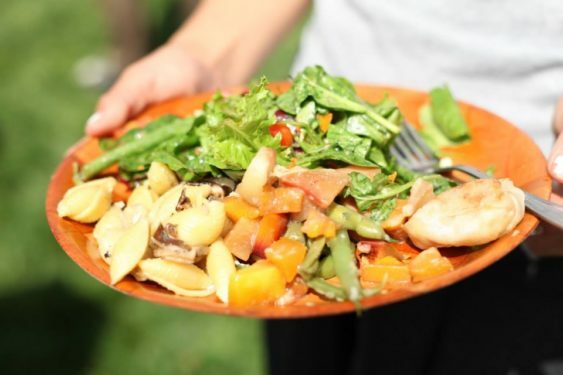 Do you love fresh, organic, homemade food? Please come out and celebrate with other veggie lovers and enjoy some great food with amazing company. 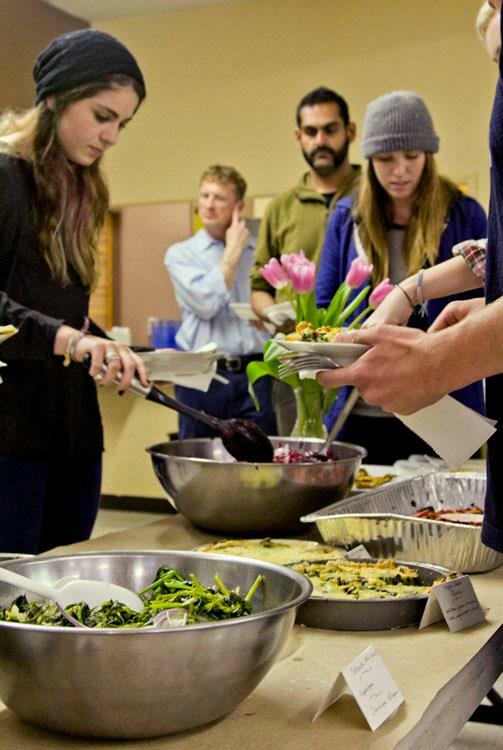 All are welcome to a free community-created dinner gleaned from the USF Garden and neighborhood farmers’ markets, and prepared by students in the University of San Francisco’s Community Garnering Class. 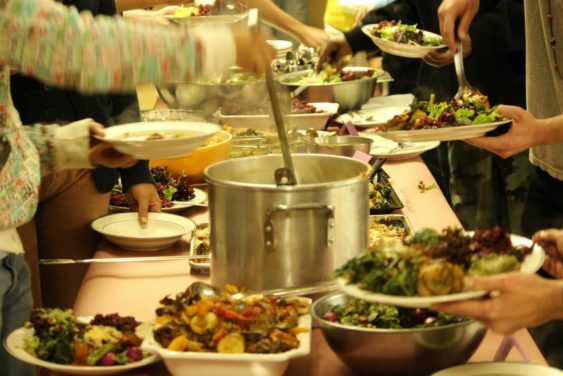 Eat with others in a communal setting at this free vegetarian dinner gathering. The dinner takes place at 6 pm and is sponsored by the University of San Francisco Community Garden class. Please RSVP for each meal, so they can be sure to have enough food. The organizers hope to bring people together through food and inspire community building. The food is free, but it’s first come, first served, so arrive early. Donations are encouraged, but no one will be turned away for lack of funds. All donations made will go directly to USF Community Garden. The event is sometimes canceled, especially at the start of a new semester. They recommend checking the USF Garden Facebook page before you attend just in case there’s been a schedule change. And just because it’s not listed on Facebook doesn’t mean that it’s not taking place. Sometimes they don’t post it. So it’s best if you message them on Facebook if you’d like to double check.